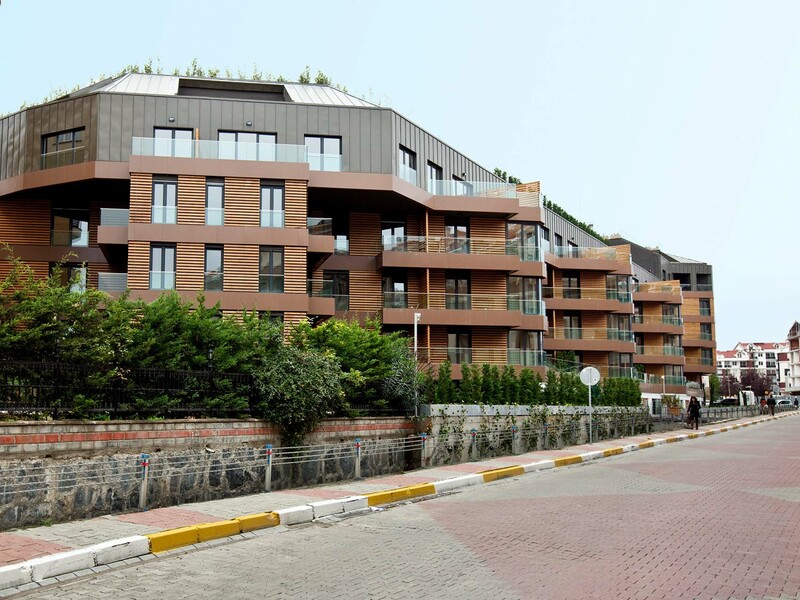 Nef 04 Apartments is a project located in Kemerburgaz, a fastly developing part of Istanbul. 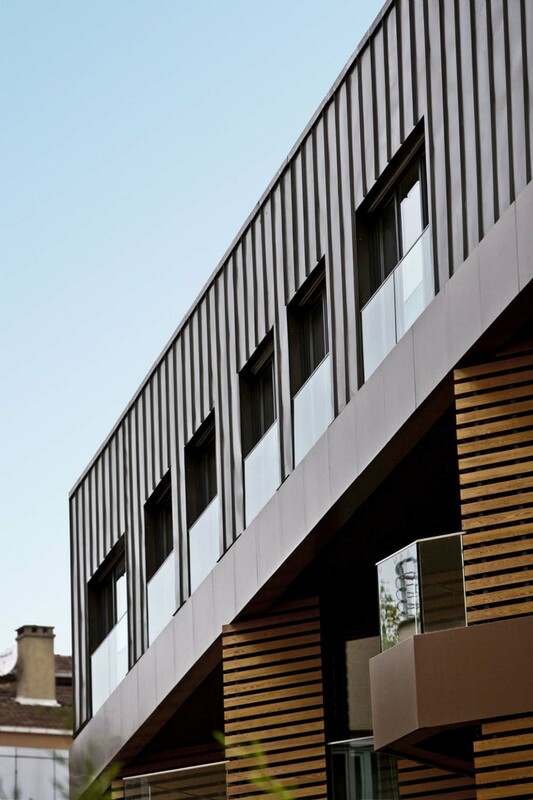 to maximise light and the facades. 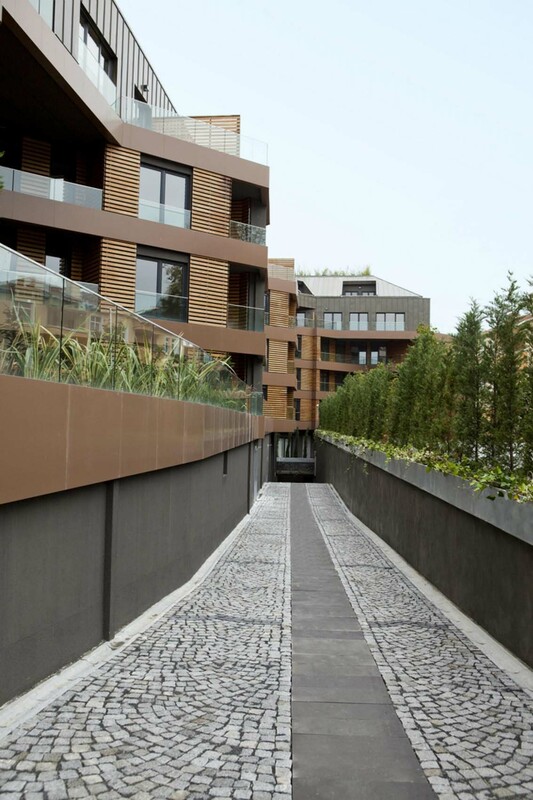 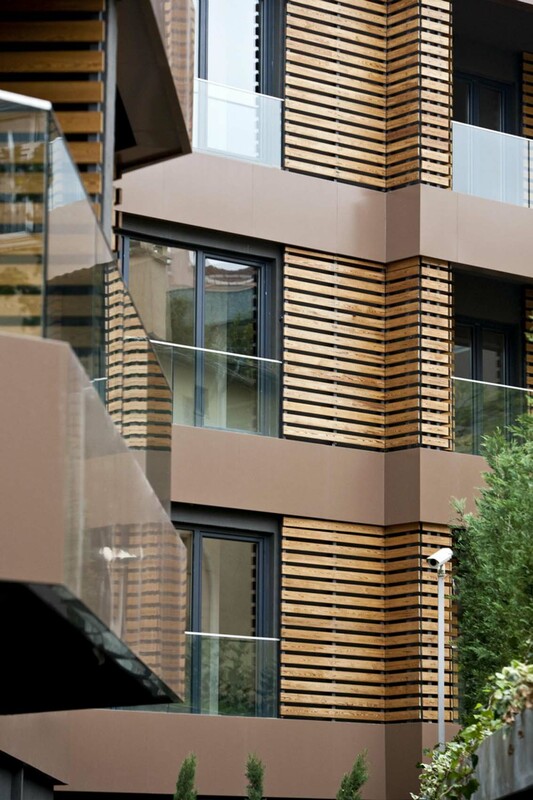 We chose wooden modules to cover the facades in order to create a warm environment. 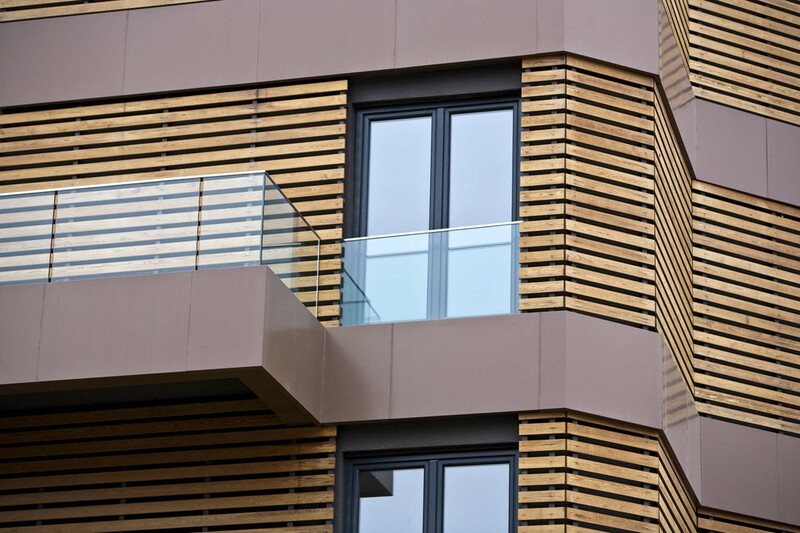 In order to support the foldhome system, the pool, the roof gardens, the barbeque area, the playgrounds and the hobby areas are all placed on the roof and the basement floors. 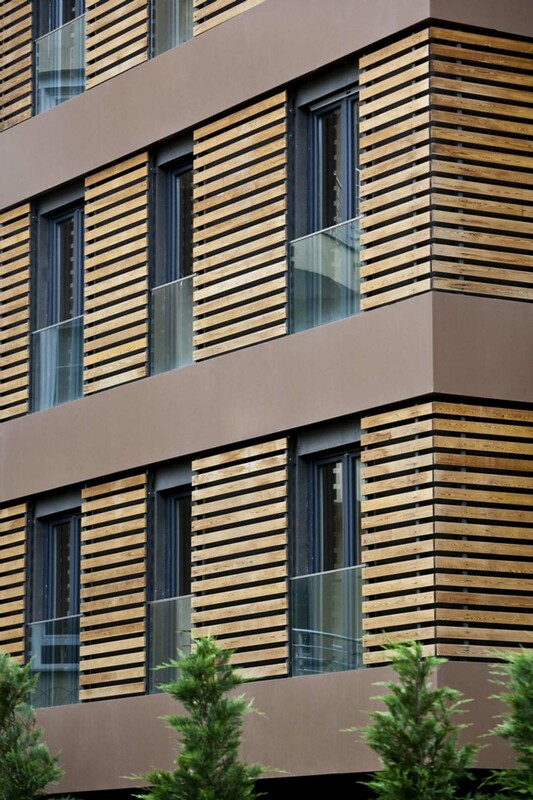 These modernist architectural solutions provide all the aspects of comfort and ease for the users.